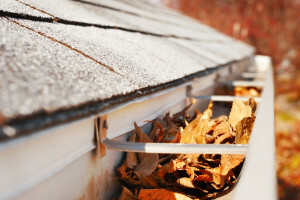 Installing gutter covers on your home in Grants, New Mexico, or a surrounding area, is one of the best ways to protect your house from moisture damage that can occur from overflowing or leaking gutters. Thankfully, ABC Seamless of Albuquerque is in the area and can expertly equip your home with a functional cover system. Without an effective gutter protection system installed on your home there is a possibility that you will experience blockages that could lead to detrimental damage to your gutters. Once you install gutter covers onto your home, you will no longer need to climb on your ladder to remove these clogs. And, you will no longer have to be concerned about the possibility of small animals or other pests nesting in your gutters. For more information about the gutter covers that we offer to homeowners in Grants, NM, and the neighboring communities, contact ABC Seamless of Albuquerque today. An experienced member of our team will happily answer any questions you may have about our products.